Returning to Cannes for the 30th edition of MIPIM, the four-day real estate conference, we are feeling uplifted and decidedly positive about the future of our cites and the people working hard to create healthy, progressive and diverse spaces for us to live, work and play in. Unlike the previous few years there was little talk of Brexit – “Uncertainty is the new normal, but London’s fundamentals are strong,” said Catherine McGuinness, Policy Chair at City of London Corporation. The focus was on maintaining and nurturing productive global alliances in order to tackle climate change. The tone for the week was set at the opening ceremony presented by Ban Ki-Moon, 8th Secretary General of the UN. He spoke forcefully of the threat of climate change and the collective responsibility we all have to make urgent changes, not waiting for legislation and for often distracted governments to react but to work together now, at all levels, to save the planet. “It is not enough for cities to be ‘smart’ if they only cater to affluent professionals, or young people, or those who are able-bodied. Future cities must be underpinned by inclusivity for all,” he insisted. Panel talks with titles such as ‘How do we create inclusive cities’, ‘Making Space for Creative Energy – Cultural Infrastructure’ and ‘A Place for People’ recognised the value of human-centric placemaking in our cities. 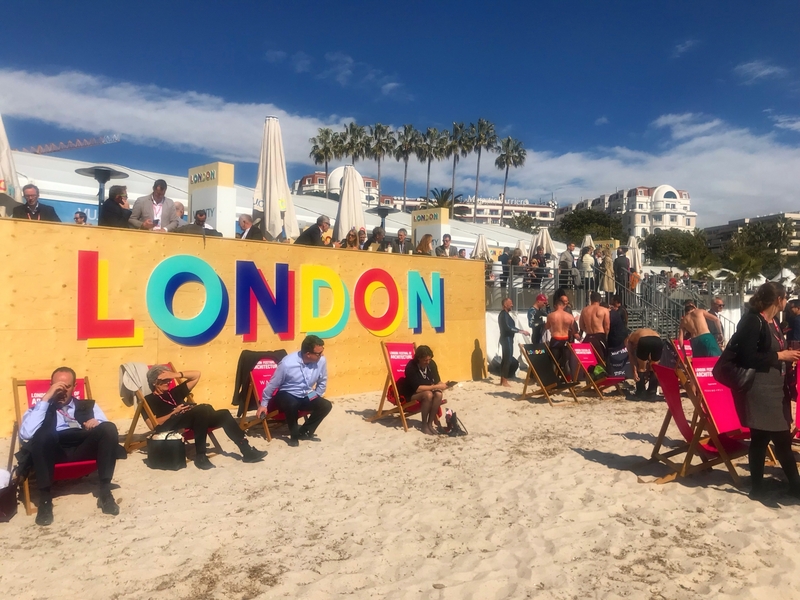 It felt as though, at last, experiences and placemaking are at the forefront of thinking for attendees at MIPIM. The Produce UK team chose to join the Manchester stand for the closing drinks, with a final panel chaired by Tom Bloxham MBE discussing the exciting exploration of the new arts space The Factory and the Manchester International Festival. We felt right at home rubbing shoulders with the open and encouraging community there and look forward to returning next year.